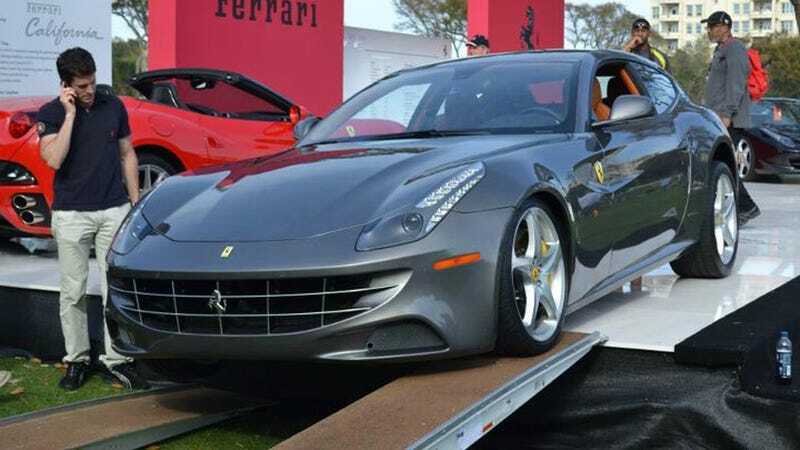 Remember that Ferrari FF on the ferry you saw earlier heading to the prestigious Amelia Island Concours d'Elegance? Here's how not to unload it. At least the other cars on its $150 million ferry ride got better treatment, otherwise there might be a horse's head in somebody's bed tonight.